Station Taxis are the largest taxi company in Sunderland with almost 200 vehicles. We are proud to have been part of Sunderland for over 115 years and continue to provide a first class taxi service to our customers. Estimate your taxi fare with our taxi fare calculator. We can provide all of your business transportation needs. 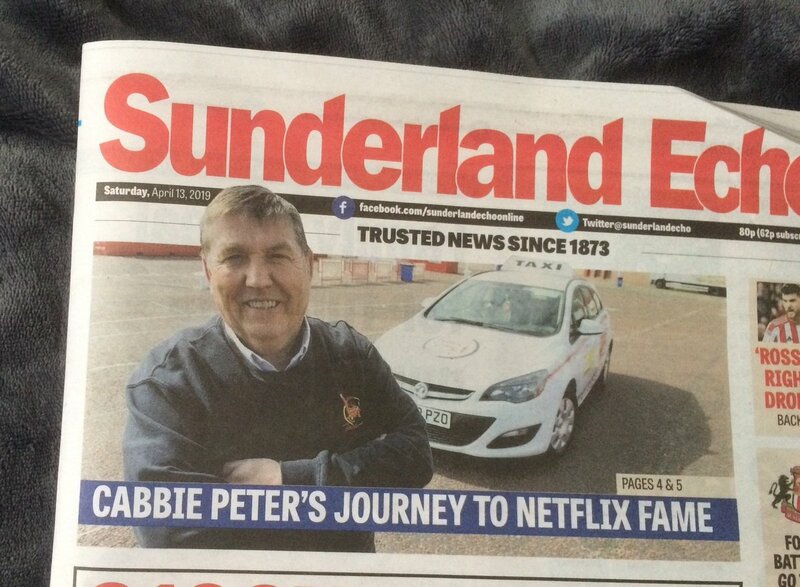 Join a Company that helps millions of people make journeys throughout Sunderland each year. After the success of their first CabPool Karaoke series, Station Taxis are once again giving customers the opportunity to take part in the popular singalong in one of its taxis.